Would you like some mint gum? ZAP! Our classic Snapping Gum practical joke always surprises your friends. 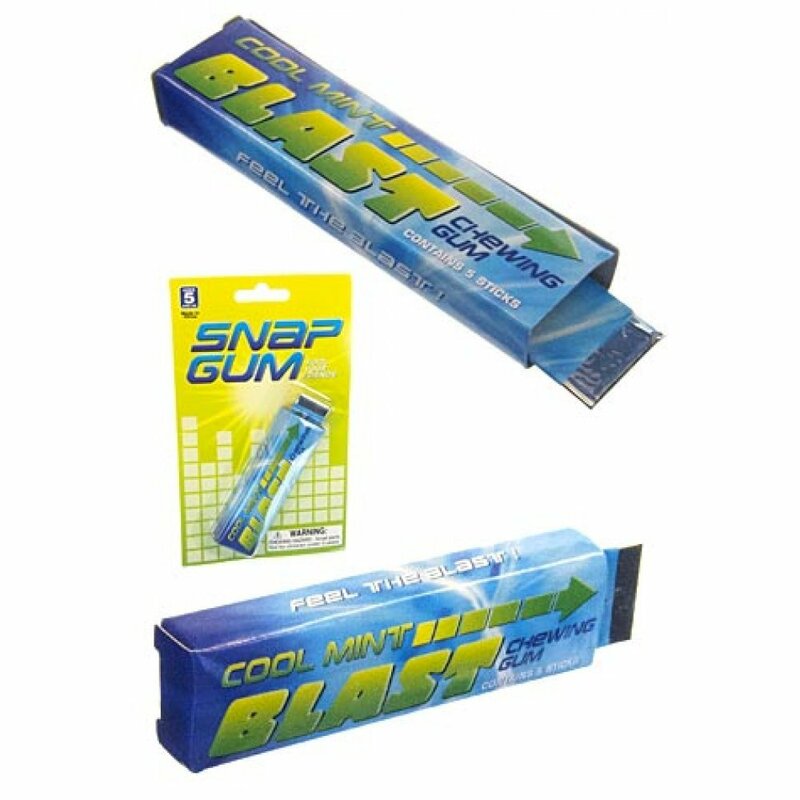 Just slide in the trick stick of realistic looking Snappimint Cool Blast Gum and casually offer some to a friend. 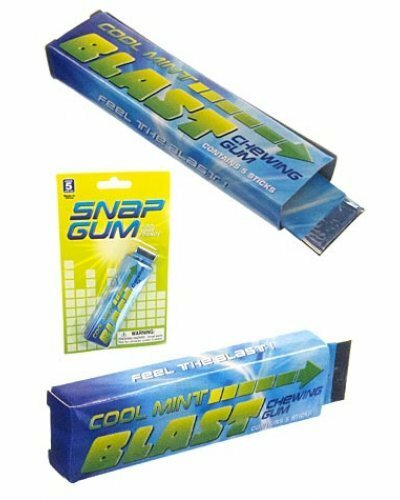 The gum has a liitle spring loaded zapper that “shocks” your victim. 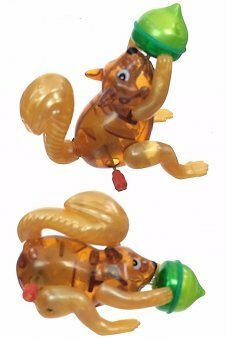 This all time practical prank favorite is back! Package: Color Card - "Snap Gum"
Rise and Shine! 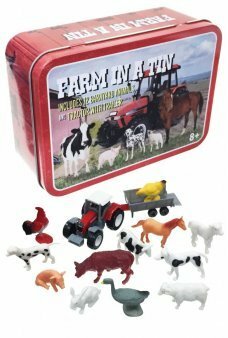 Create a classic farm scene with our Farm in a Tin. Each Tin Box comes with a farm t..